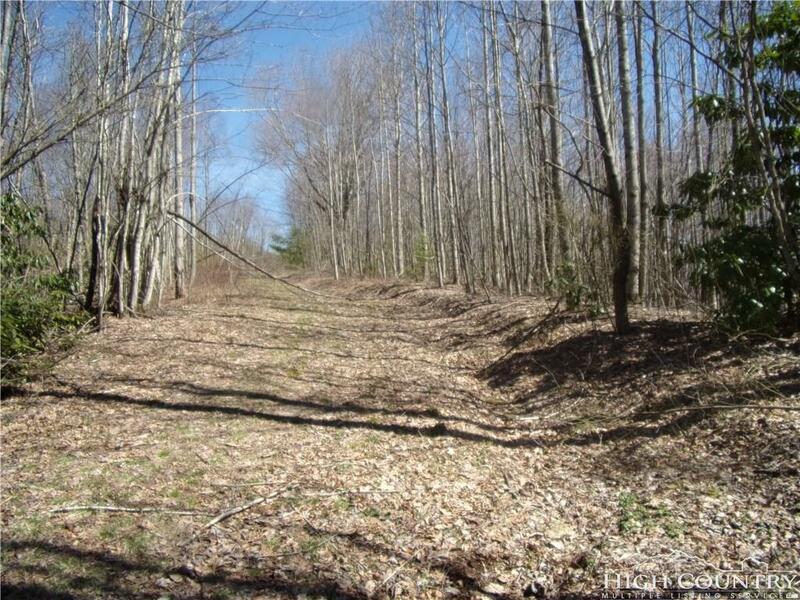 Very nice parcel located on a state maintained gravel road in a scenic and peaceful neighborhood. 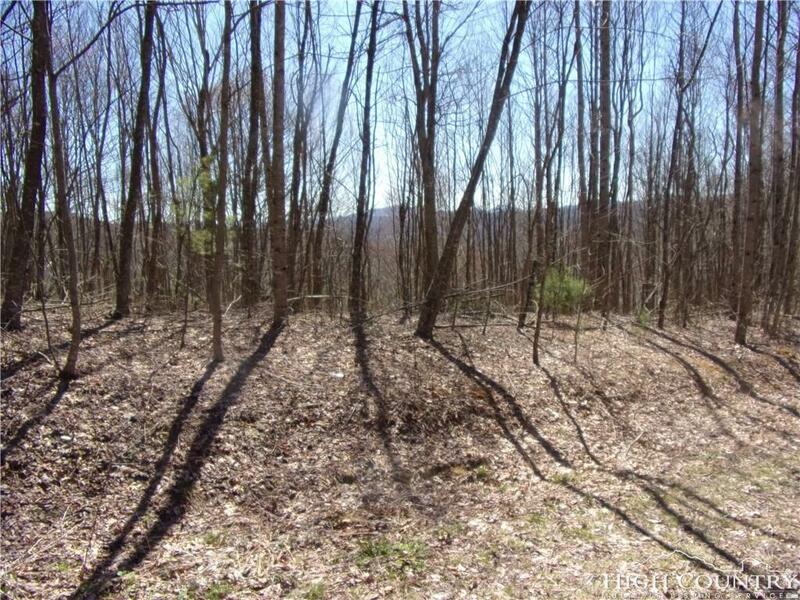 Wooded with nice views, frontage on the state road and has an access road leading from Fairview Church Rd. 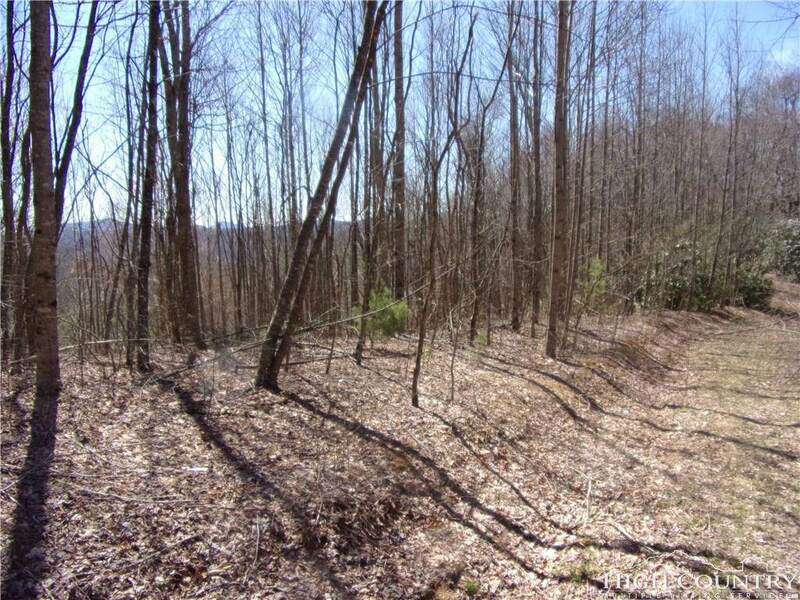 Multiple choices for a home-site. 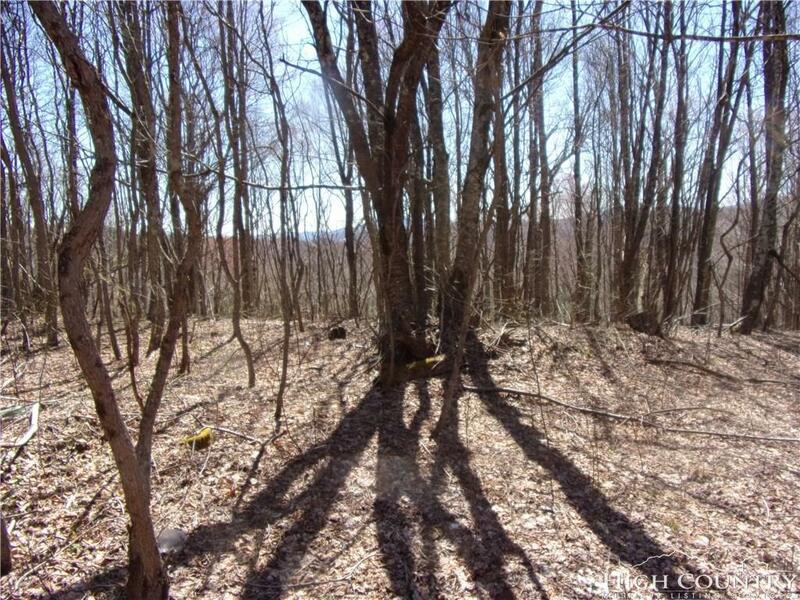 Part of a 6 lot subdivision with reasonable restrictions.